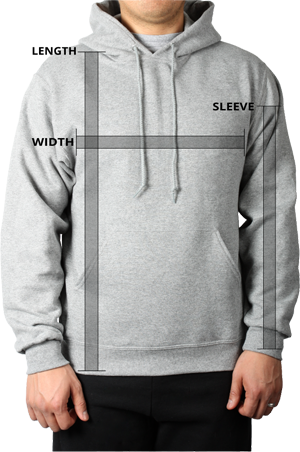 This classic adult crewneck custom sweatshirt features a blend of 75% cotton/25% polyester to ensure optimal comfort and freedom of movement. Stay cozy and comfortable in this custom crewneck sweatshirt featuring 75/25 cotton/polyester preshrunk yarn. This custom sweatshirt features rib knit cuffs, collar and waistband and set-in sleeves.